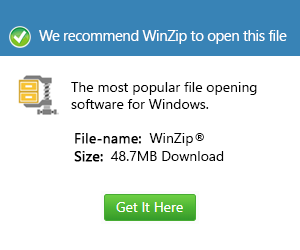 What is a mdz file and how do I open a mdz file? These files are Access Wizard Templates that are mainly used by Microsoft Access wizard. These files are categorized as data files that the MS Access installation typically includes. The Microsoft Access Wizard is used to create databases as they contain a program guideline so that novice users will know how to use the application and MDZ files play a big part with the function of MS Access Wizard since these files are installed together with the application. When users create projects using MS Access, these MDZ files are also of great assistance but since they refer to the pre-designed templates the application uses, these files do not really give users much options. In other words, these files are readily designed already so they are mostly useful for MS Access wizard. MDZ files can be opened using the 2010 version of Microsoft Access, an application used to manage databases and MDZ files make it easy for users to learn how to use this application.